We are on the threshold of a compelling, expansive and imagination-inspiring time in which our experiences and our reality will be extended through the merging of the physical and virtual world, fundamentally changing the way we live, work and play. 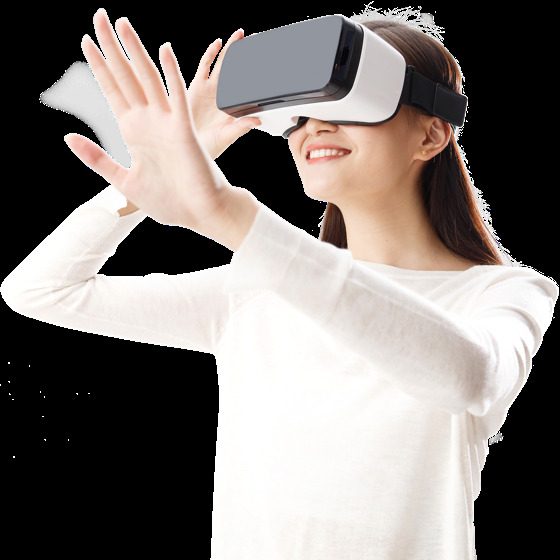 Extended Reality (XR), which includes Virtual Reality, Augmented Reality and newly-developed immersive technologies, connects and engages customers at deeper, more meaningful levels. It helps employees improve their productivity and performance. And it create entirely new ways for people to experience the world around them. Innovative companies are pioneering new applications of Extended Reality now. Are you ready to invent your company's future reality? Using human-centered design principles, deep industry knowledge, and our expertise in combinatorial technologies (such as artificial Intelligence and Internet of Things), Accenture designs and builds transformative XR experiences that capitalize on the potential of the human experience revolution.